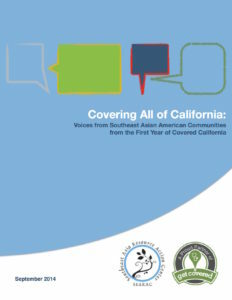 Numbering close to one million, about one third of Southeast Asian Americans in the United States live in California. 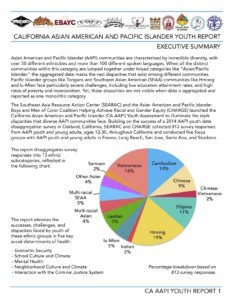 SEARAC’s office in Sacramento leads powerful advocacy at the California capitol to represent and amplify California’s diverse Southeast Asian American communities. 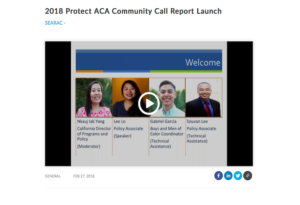 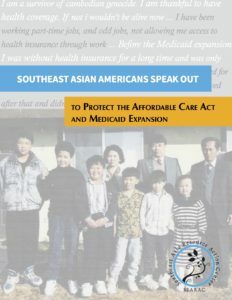 SEARAC partners with 25 community-based organizations across the state to deepen local and statewide advocacy efforts in order to fight for racial and health equity, including access to affordable health care, disaggregated data, education equity, gender justice, and immigration rights.